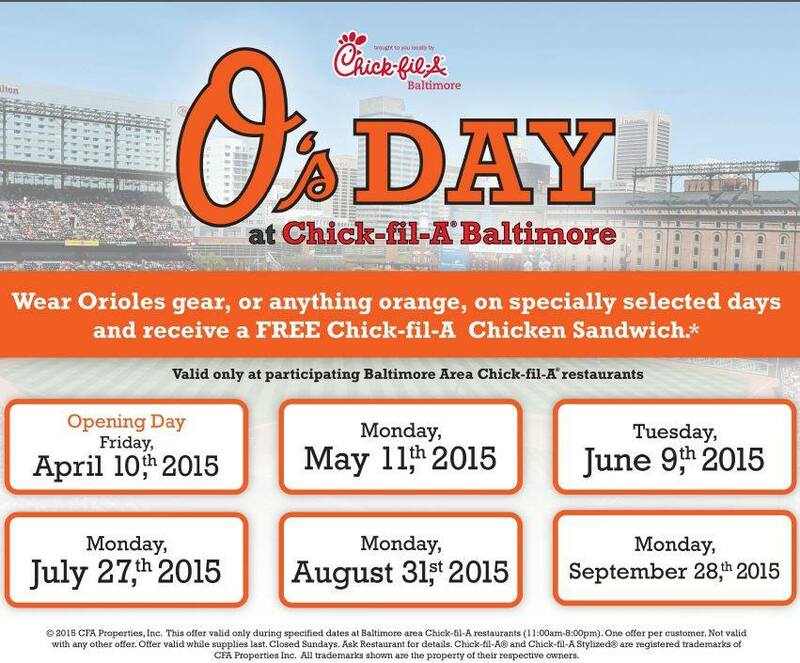 The final “O’s Days at Chick-Fil-A” will take place from 11am – 8pm on Monday September 28th, 2015. 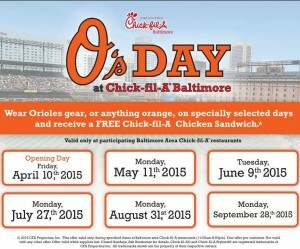 “O’s Days at Chick-fil-A” happens one day each month during the regular season. 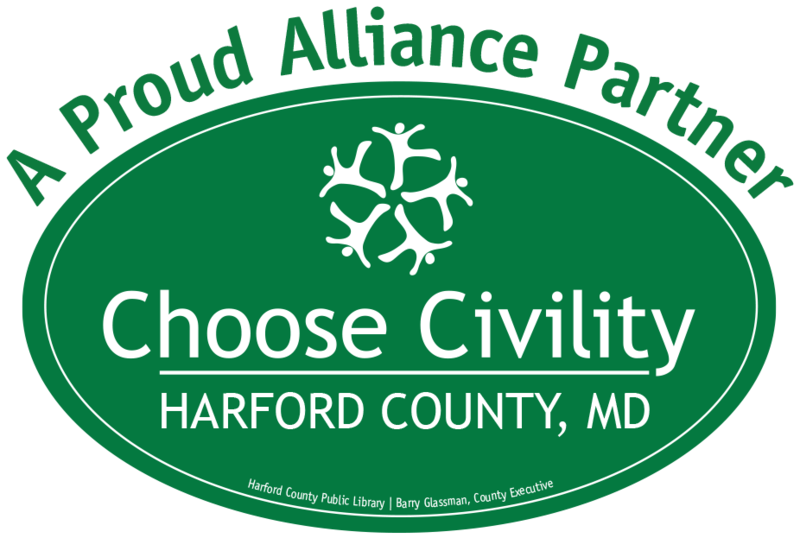 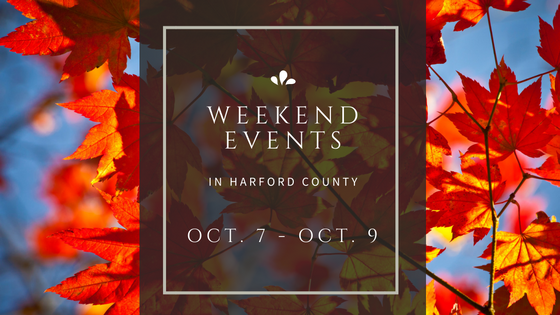 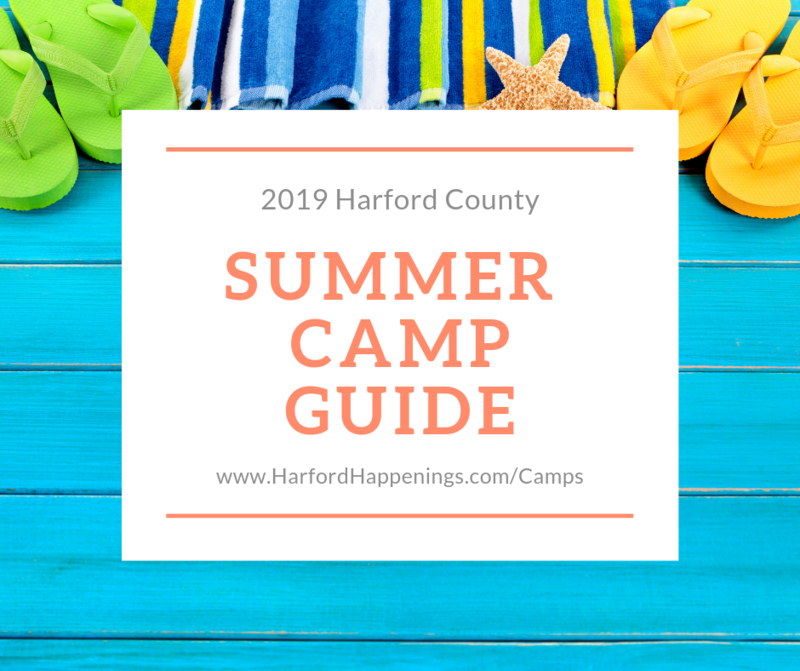 On this special day, Orioles fans wearing orange clothing or Orioles logo apparel can visit any participating Harford County Chick-fil-A between 11 a.m. and 8 p.m. to receive a free original chicken sandwich.